Directions: Apply the cream during the morning and evening onto a clean face, using circular movements. 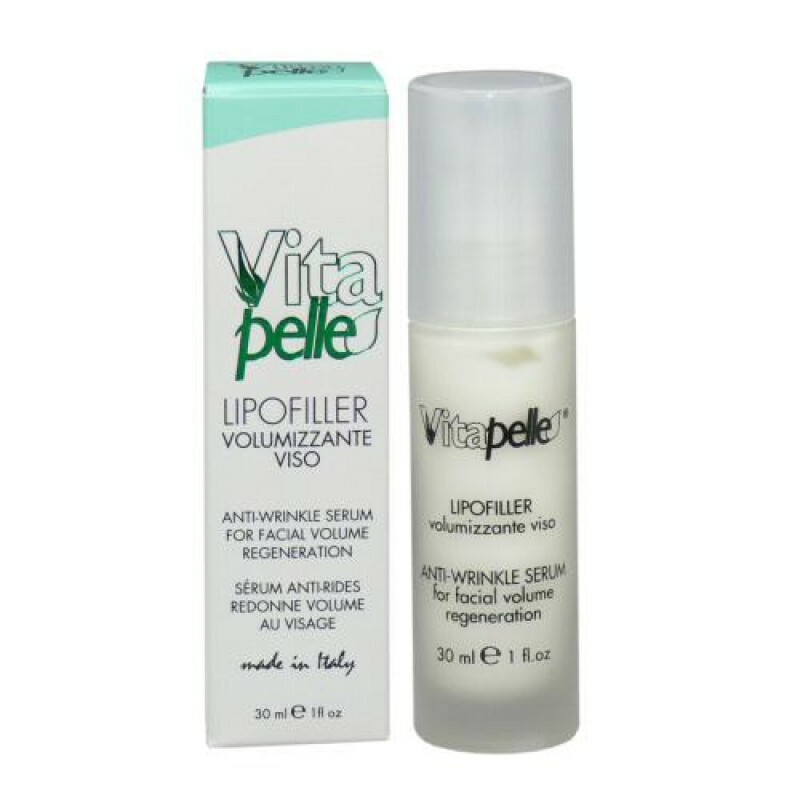 Concentrate on the perimeter of the face and ensure it is completely absorbed. Depending on the skin type, it can be applied alone or under the usual day and night care products.